10-Year Visa: How Will It Impact Businesses In UAE? FTA’s Tax Clinic: How Does This Help SMEs With Tax Compliance? Recently, the UAE Government has declared it will offer a 10-year resident visa. By the end of the year, the new visa rules will be implemented. But how will this affect business owners and the UAE economy? Attracts foreign investors: As UAE’s Foreign Direct Investment (FDI) had dropped from $14.2bn in 2007 to $8.9bn in 2016, UAE must come up with ways to improve the rates of investment. According to the International Institute of Finance, in 2017, the UAE’s FDI had improved to $11bn. The introduction of 10-year visas will surely impact positively on the country’s FDI and create an economy that is less dependent on oil and gas. A 10-year visa will open doors for new investors and entrepreneurs from overseas, leading to FDI growth. Offer more business openings: The visa change will attract more business owners who are planning to restructure their companies in UAE. With tighter competition, this will inspire businesses to develop innovative ideas in their specific sectors. This will lead to new business hubs that will result in UAE becoming a global leader in technology and innovation. Allows the nurturing of talents: The long-term visa will drive career growth within businesses and will lead them to invest more in training among their employees. 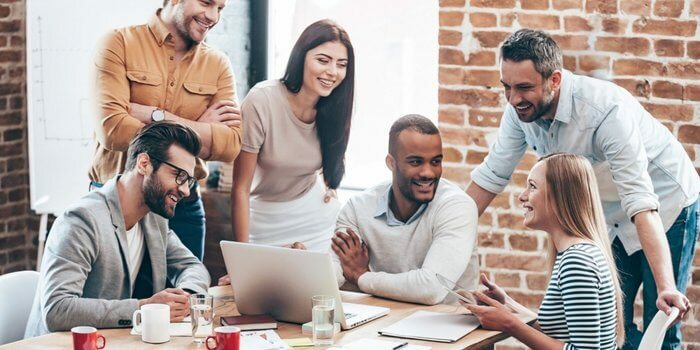 Provides improved security for employees: Longer residency visas provide longer tenure for employees in businesses, allowing them to improve long-term plans. The 10-year visa also encourages greater staff retention rates. Businesses in the UAE will have more time to make successful projects and develop better business strategies. 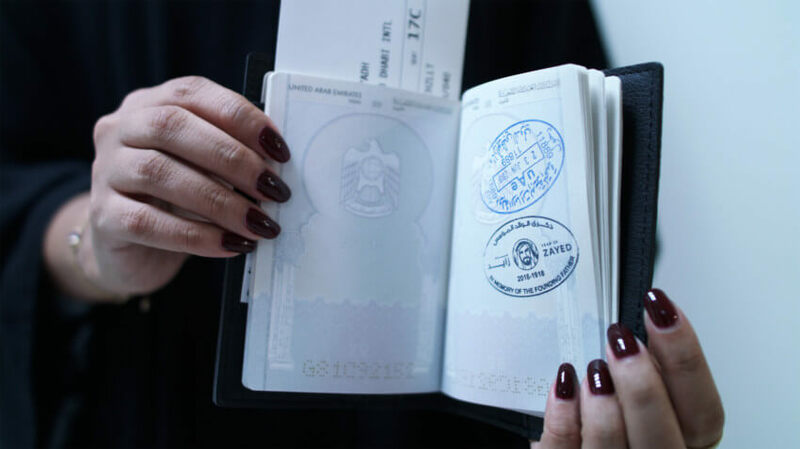 The visa amendments prove to be a game changer for business owners who are expats, especially for those who want to stay in the UAE for a longer time. This will definitely attract more business, which in turn is also beneficial for the country. Additional entrepreneurs will look into establishing businesses in Dubai and in the other Emirates. In addition to this, the 10-year UAE visas will also generate more property sales which is good news for those in the real estate sector. As more expats settle in the UAE, especially for business purposes, they can take advantage of the new visa plans. This will create a more diverse community all across UAE. As businesses flourish in UAE, there will be a growing need for experienced consultants in establishing successful companies. We at Creation Business Consultants provide complete company formation and business setup services for entrepreneurs, small to medium enterprises and multinational corporations that are looking to register their business in Abu Dhabi, Ajman, Fujairah, Sharjah, Dubai, Ras al-Khaimah Umm al-Qaiwain, and the wider-GCC. WILL UAE E-CHANNEL STREAMLINE YOUR COMPANY LABOR & IMMIGRATION SERVICES?